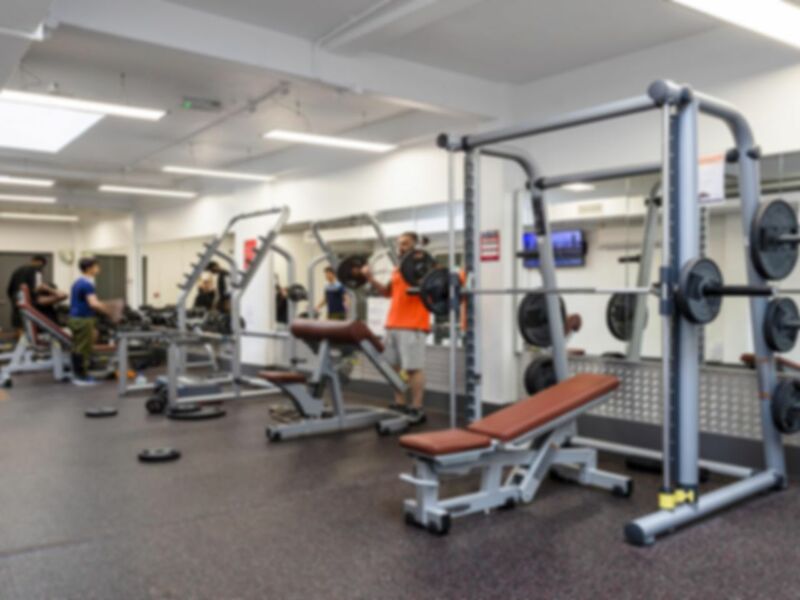 Camberwell Leisure Centre has recently undergone an extensive refurbishment. The centre offers the perfect place to have fun, stay fit and feel better for it with: a state of the art gym with a wide range of cardio and resistance machines, 25m swimming pool, group exercise studios, cafe and much more. With this range of fantastic facilities we are sure there is something for everyone! The closest tube station is Oval and the closest train station is Denmark Hill.